Take a look at our sample training course. This course is aimed at people with no previous knowledge of fluid power and the content is provided free of charge to schools and colleges. This course will introduce you to hydraulic formulas and fundamentals. It is aimed at people with only a basic knowledge of fluid power up to intermediate users. This course will explain how to work out the performance and sizing of hydraulic equipment. It is intended for people with only a basic knowledge of fluid power up to intermediate users. This course will explain the importance of understanding your hydraulic system priorities and what type of requirements should be included in a good specification document. 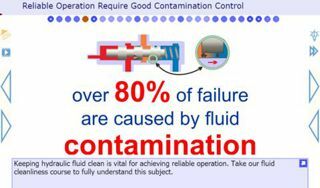 It is aimed at people with only a good working knowledge of fluid power systems. 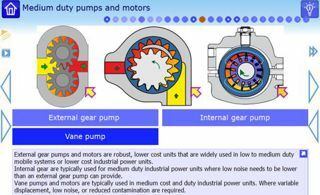 This course will introduce the range of hydraulic pumps and explain how they work and where they are used. 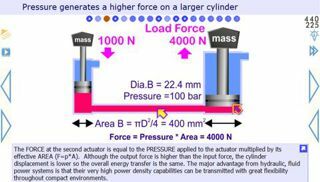 It is aimed at people with only a basic knowledge of fluid power systems. 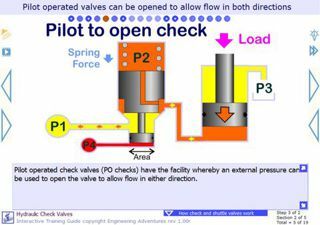 This course will introduce you to check and non return poppet valve principles. This course will introduce you to directional valve principles. 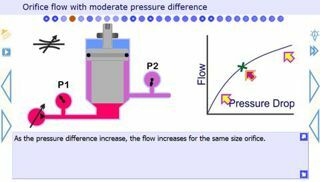 This course will introduce and explain hydraulic pressure relief valve principles. 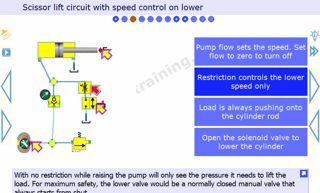 It is aimed at people with a basic knowledge of fluid power up to intermediate users. 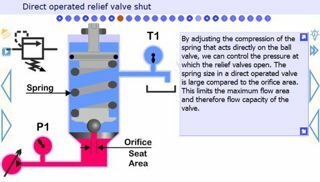 This course will introduce and explain flow control valve principles. 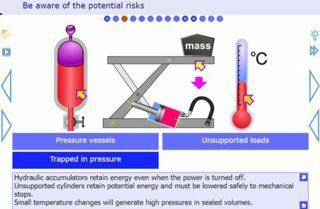 It is aimed at people with a basic to intermediate knowledge of fluid power. 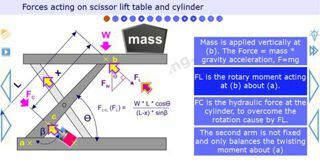 This course will explain different aspects of scissor lift hydraulic circuit design. It is important for people who require higher level hydraulic skills. 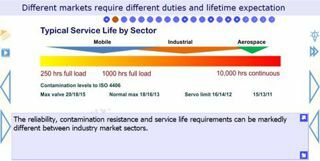 This course will introduce you to safe working practices. It is important for all levels of fluid power knowledge. This course will explain how to operate hydraulic equipment safely. It is important for all levels of hydraulic experience. 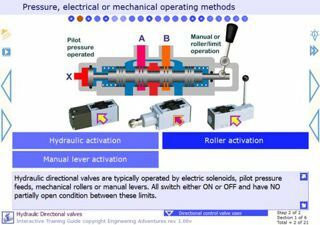 This course will explain the important requirements for hydraulic maintenance. It is people who design or maintain hydraulic equipment. 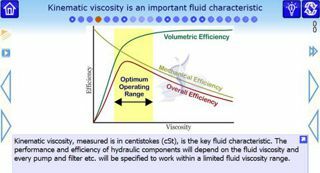 This course will explain hydraulic fluid types and characteristics. 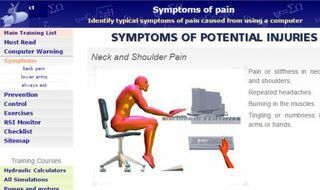 Take our RSI prevention training and assessment course. Includes a printable assessment form. Our 3-5 minute online microlearning courses satisfy 'just-in-time' or 'on-the-go' training needs This technique has been shown to improve overall retention. Giving students the control over each interactive, narrated presentation allows them to explore the subject and helps increase their interest and retention. Courses can be accessed 24 hours a day via any mobile device, PC or web browser. Flexible learning provides the best solution for all learners. Allowing students to experiment with real product simulations provides by far the most effective way for them to gain a full understanding of how components work. Including educational games within the courses has been shown to significantly increase engagement and retention. Links to additional relevant information are provided to encourage the more able students to extend their skills. 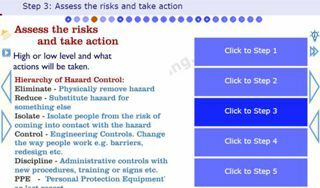 Interactive quiz modules give quick feedback on students' progress and are used for practice, qualifications or to reinforce what has been learned. Courses are created by entering the content into a simple spreadsheet content management system (CMS). This allows very quick and cost-effective course creation. Our training programs are mostly driven by a simple spreadsheets that contains the content and instructions. Let us know if you'd like to create your own training programs using our standard software frameworks. 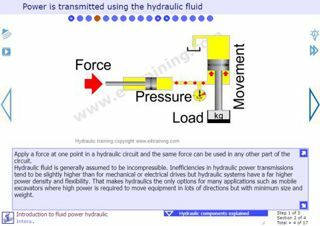 A list of our hydraulic training content can be found here. Please let us know if you'd like to test our pre-release versions or have an 'in house' training courses at local premises. Each course contains lesson plan (PDF), presentation for the classroom (PPT) and online quiz. © Copyright Engineering Adventures , all rights reserved. Last Updated 2019-03-07.